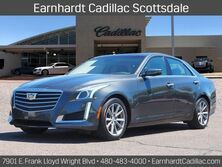 Earnhardt Cadillac in North Scottsdale stocks an incredible selection of new Phoenix Cadillac cars featuring the ATS Coupe, ATS Sedan, CTS Sedan, CTS-V Coupe, ELR, Escalade, Escalade ESV, SRX, & XTS. At Earnhardt Cadillac, we have one of the largest selections of new Cadillac cars, crossovers, and SUV’s to choose from near Cave Creek. Discover the full model range here. Your way of doing business matters at Earnhardt Cadillac. 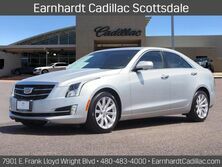 For a quality North Scottsdale used Cadillac car, visit our dealership located on Frank Lloyd Wright blvd near the Scottsdale Municipal Airport, East of the loop 101. 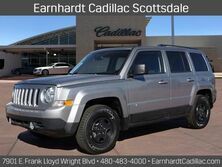 We have a large selection of Anthem AZ used cars, trucks, SUV’s, and mini-vans. As a factory authorized AZ Cadillac dealership, Earnhardt Cadillac performs all Cadillac warranty service. You can schedule your Phoenix Cadillac service appointment conveniently online. Earnhardt also sells Genuine Cadillac parts onland and for North Scottsdale, AZ. Find your Cadillac automotive job by checking out the auto jobs available in your area. With over 20 locations in and around Phoenix, you’re sure to find the Cadillac mechanic job, or Cadillac Sales job you’ve been searching for. 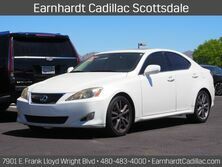 Earnhardt Cadillac is your Cave Creek Anthem Scottsdale Phoenix Cadillac Dealer.